DANCESPORT. 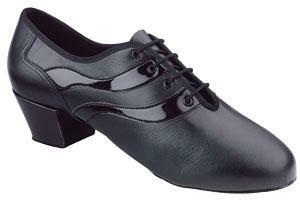 Unless otherwise stated all Mens Latin Shoes come with a suede sole. Note: Actual stock may vary from the image shown.